The “I Feel Fat” workbook was EXTREMELY helpful! When you’re body shaming yourself, you’re not breaking down everything that is going through your mind. 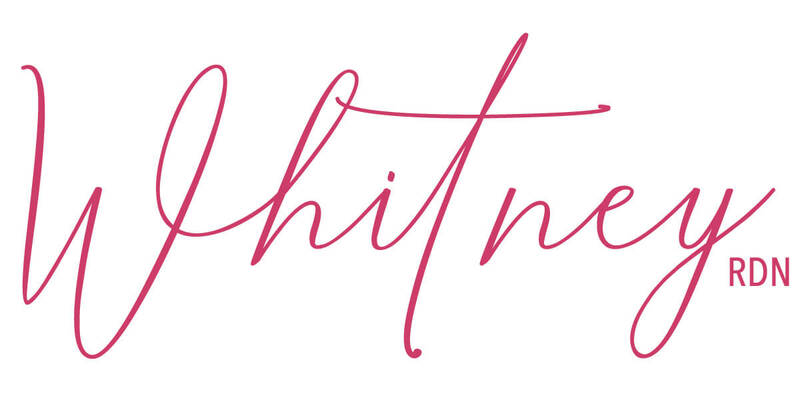 You just know that you “feel fat” or “look gross.” This workbook gives you step by step solutions to take a breather and recognize the actual feelings you are experiencing and why you might be feeling them. And thanks to its interactive style, you can write down your OWN thoughts and experiences and find solutions to the problems you are having. My favorite part of the workbook is definitely the last step because she reminds us that eating can be fun and comforting once you push away those dieting thoughts and find join in eating again. 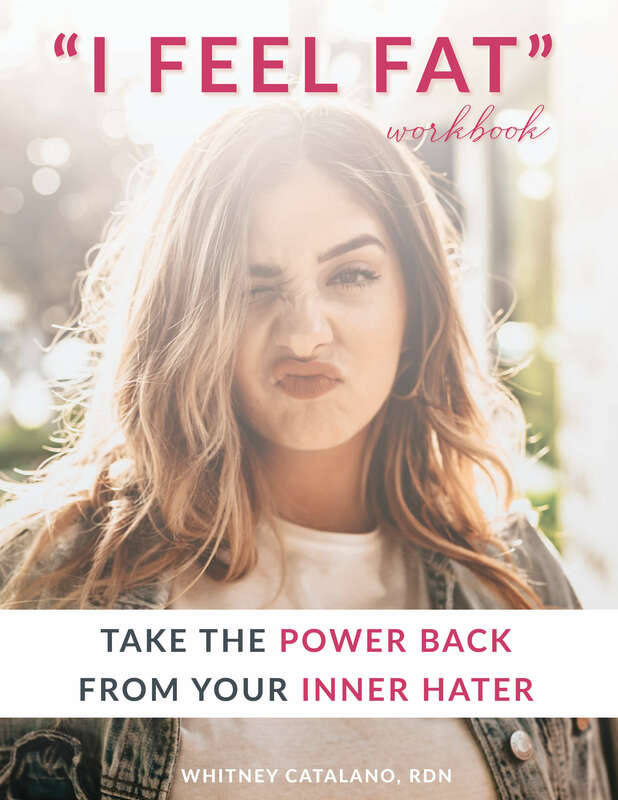 I 100% recommend getting this workbook if you struggle with that “inner hater” voice! How many times have you looked in the mirror, disgusted and ashamed, and thought to yourself, “ugh I feel so fat today”. Maybe you just ate a huge meal to the point of physical pain. Maybe you were getting ready for an event, only to realize that you feel horrible in all of your clothes. Or maybe you have been feeling so out of control around food lately that you feel permanently bloated and uncomfortable in your body. Well, the good news is the solution to this feeling is not some miserable crash diet and it doesn’t require you to eat perfectly for months before you even have a glimmer of comfort in your skin. The “I Feel Fat” Workbook is a 10-step process that will teach you how to stop feeling fat and start taking positive action in your life today. To read more reviews and learn more, check out the full blog post here. Now available exclusively on Patreon for Team Mac & Cheese.